Today's episode will be focused around codebase also known as a repository. We'll talk about understanding codebase, implementing techniques and deploying. Special thanks to today's sponsor: Hired. Check out hired.com/developertea for free, no obligation job searching and let employers come to you. 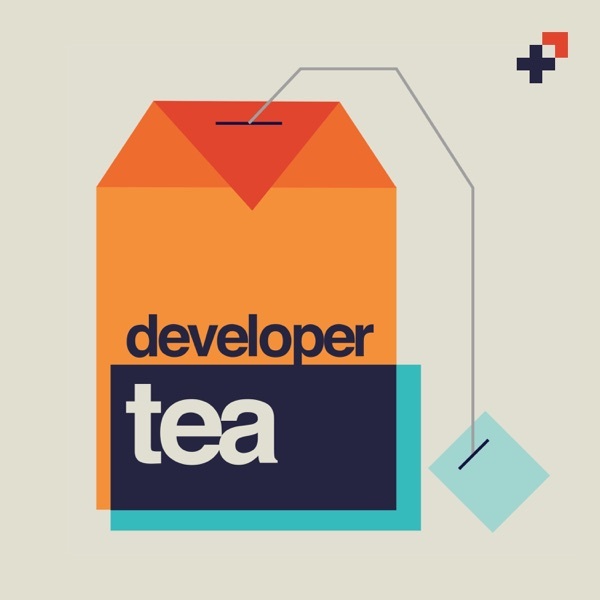 If you or someone you know is looking for a job in development or design, get on hired.com/developertea.